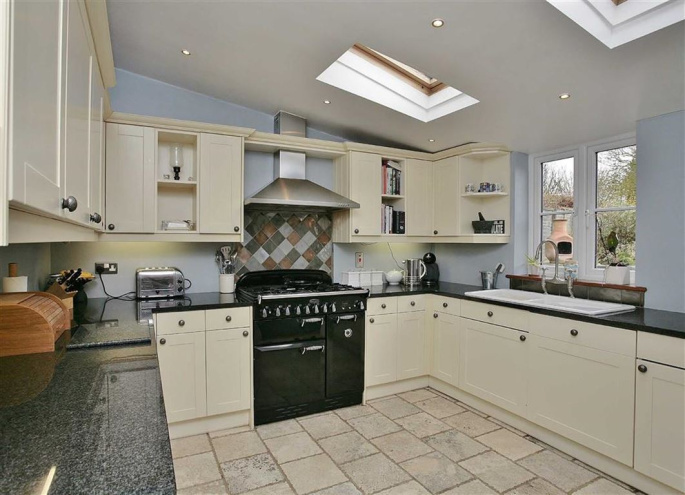 A CHARMING WELL PRESENTED STONE BUILT PERIOD PROPERTY WITH MODERN FITTINGS AND A LARGE GARDEN. From Banbury proceed in a southerly direction toward Oxford (A4260). On the outskirts of the town bear left where signposted to Bodicote and follow the signs over the flyover by turning right at the roundabout and then straight on at the next roundabout into White Post Road. 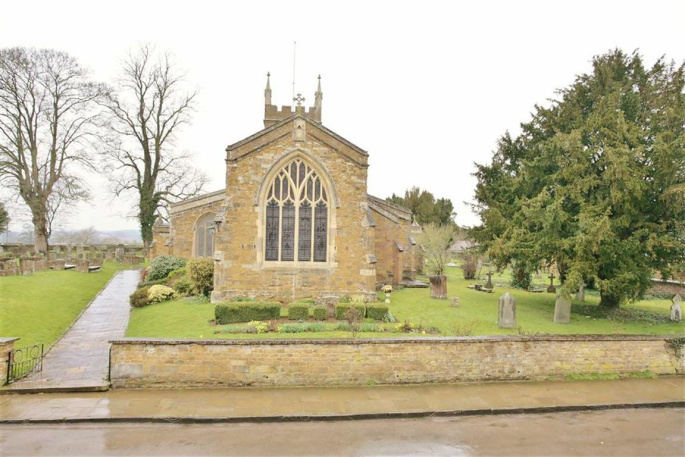 Continue straight on into Church Street and the property will be found almost opposite the church on the left and can be recognised by our "For Sale" board. BODICOTE is a popular and thriving village lying approximately a mile and a half South of Banbury. It has a community feel with such groups as The Bodicote Cricket Club and Bodicote Players Amateur Dramatics Group. Within the village amenities include a Post Office/shop, two farm shops, two public houses, an Indian restaurant, Bishop Loveday Church of England Primary School, village hall, Banbury Rugby Club, Kingsfield sports and recreation area with children's playground, Bannatyne's Health and Leisure Club, and a bus service to and from the town centre. 6 CHURCH STREET is a delightful stone built period property which is well presented and has a range of modern fittings throughout. The accommodation is arranged on three floors and includes two reception rooms as well as a large well lit kitchen overlooking the garden and a ground floor WC/utility. There is also a useful cellar under the sitting room. On each of the upper two floors there are two large double bedrooms and two smaller rooms both of which can also be considered doubles. On the first floor there is a bathroom and on the second there is a shower room. 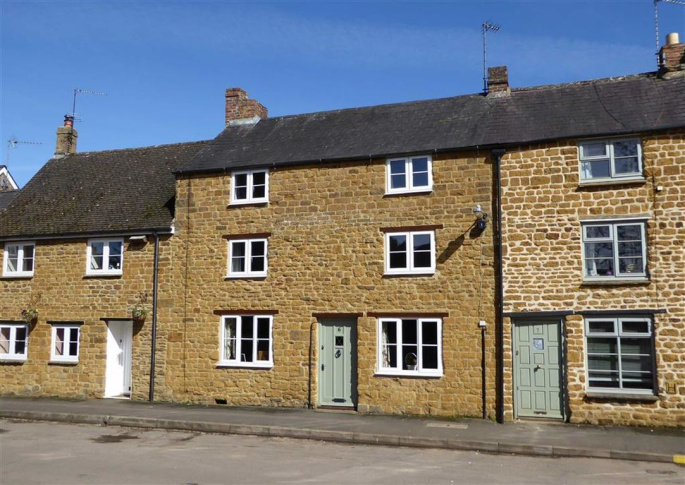 There are a wealth of features including a fireplaces with Tudor style stone surrounds, exposed beams, lintels and joists, attractive wooden doors, exposed stonework and flagstone floors. 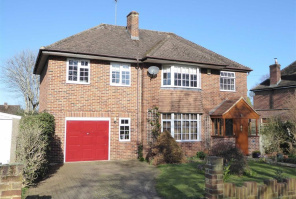 Externally there is a surprisingly large rear garden which includes a large timber outbuilding. 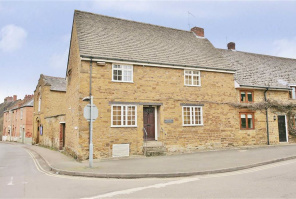 * A charming period property in the heart of the village very close to walks and to open countryside. 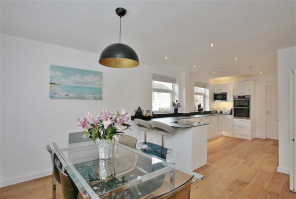 * Well presented accommodation on three floors complemented by modern fittings. 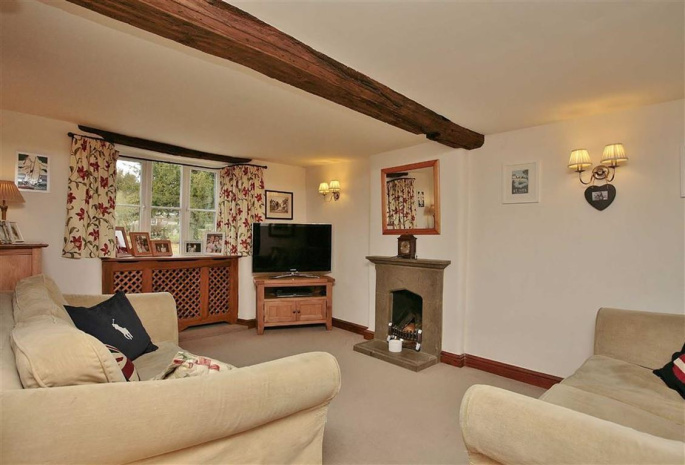 * Two reception rooms and four bedrooms. * Tudor style stone fireplaces in the reception rooms. * Cellar under the living room approached via a hatch and steps with stone floor and vent. * Kitchen overlooking the rear garden fitted with a range of base and eye level cream units complemented by granite tops incorporating a fitted range style gas cooker, built-in microwave, space for fridge/freezer, stable door opening to the garden with glazed upper panels, ceramic tiled floor, two velux windows and further window overlooking the garden. 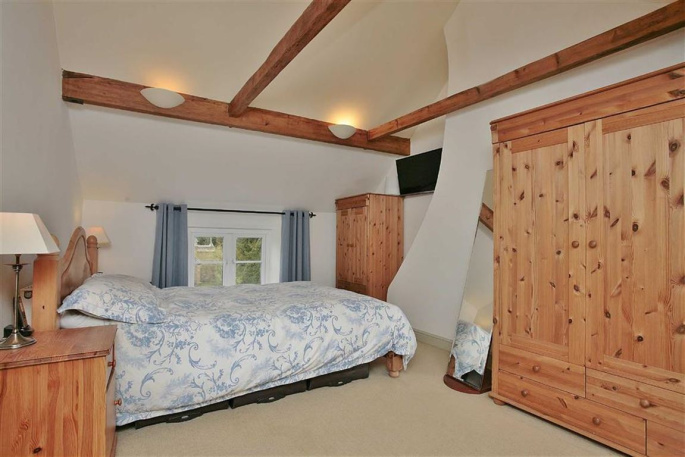 * Lovely master bedroom with high open pitched ceiling, exposed beams and stonework, well lit with windows to front and rear. 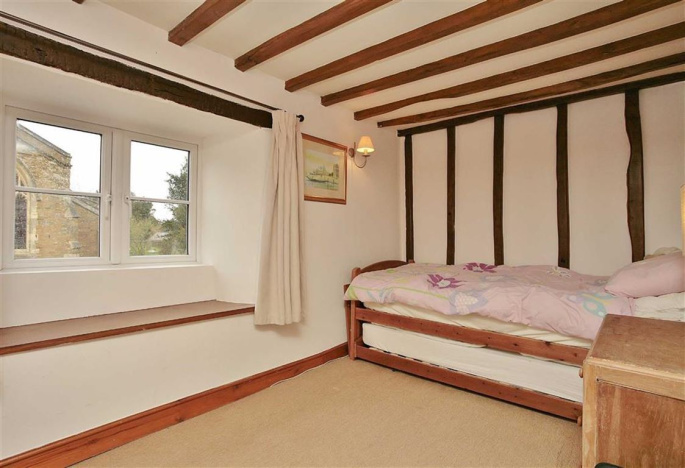 * Well proportioned second bedroom, also well lit with windows to front and rear. 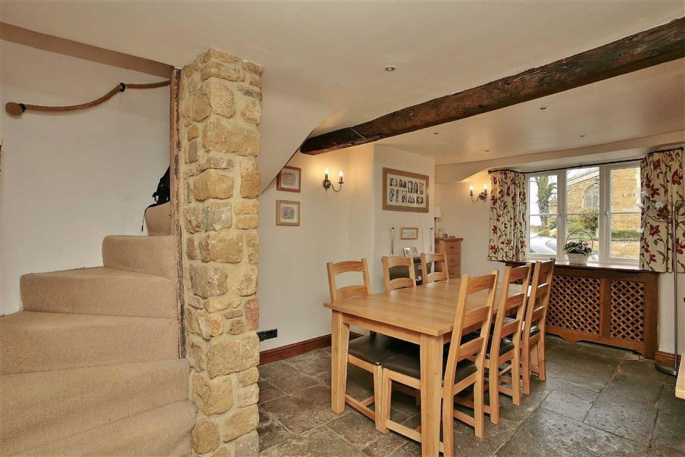 * Two further bedrooms featuring exposed stonework, beams and wall joists. * First floor bathroom fitted with a white suite comprising panelled bath with mixer taps, shower attachment and tiled surround, wash hand basin and WC, window, wood floor, heated towel rail and beams. * Second floor shower room comprising a fully tiled shower cubicle, contemporary bowl type wash hand basin on a glass and wooden stand, WC, large heated towel rail, velux window. * There is on street parking to the front of the property along Church Street. 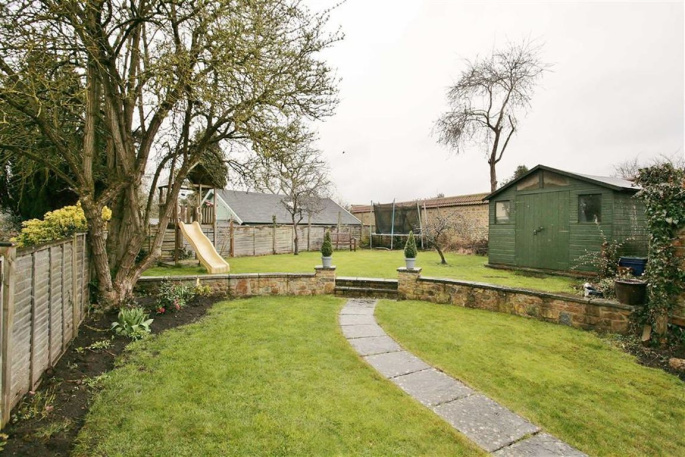 * As mentioned above there is a large rear garden which comprises a patio, garden store, lawned area with borders, trees, steps up to a further lawned area where there is a large timber outbuilding. All mains services are connected. The wall mounted gas fired boiler is located in the WC/utility room. 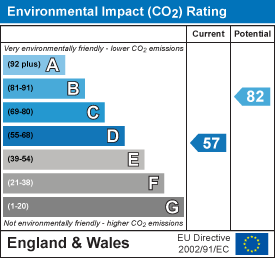 Cherwell District Council. Council tax band D.
Strictly by prior arrangement with the Sole Agents Anker & Partners. 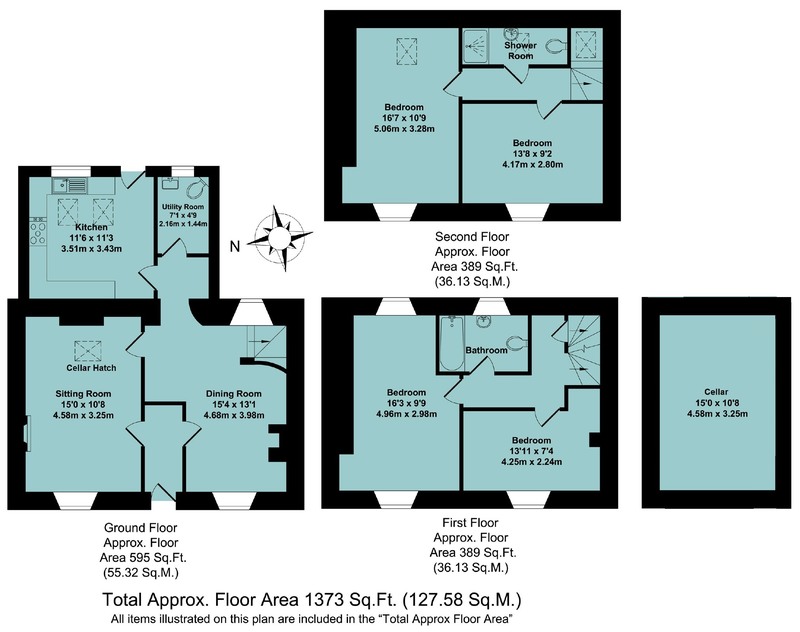 All room dimensions show maximum approximate measurements unless stated to the contrary. Facts provided by the vendors of this property are not a warranty. 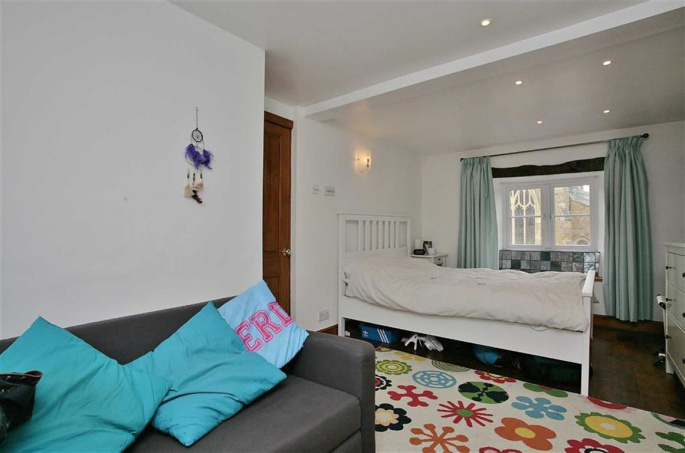 Room sizes are approximate and rounded and should not be relied upon for carpets and furnishings. 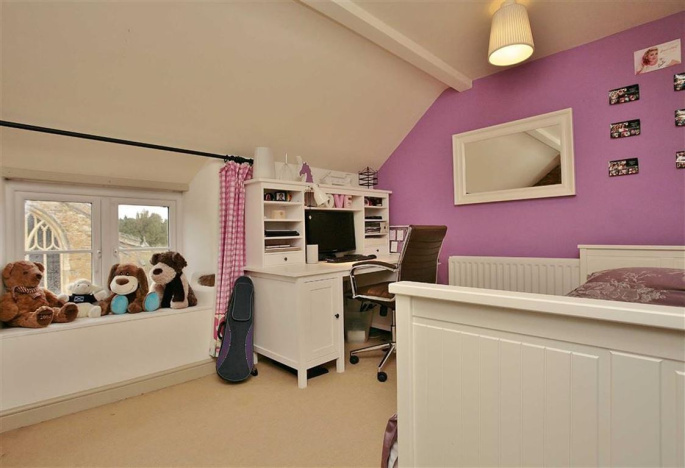 Any purchaser is advised to seek professional or specialist advice. The description herein is not designed to mislead, please feel free to speak with us regarding any aspect unclear before viewing. 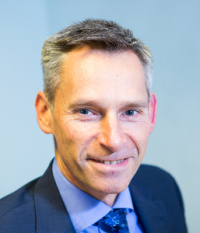 Should you decide to purchase elsewhere in the Banbury area (via another Estate Agent) do please bear in mind that our Partner Robert Moore is a Chartered Surveyor and he is able to undertake Building Surveys, Home Buyer Reports and Valuations for all purposes. Discounted fee terms are available when simultaneous mortgage valuation work is carried out. 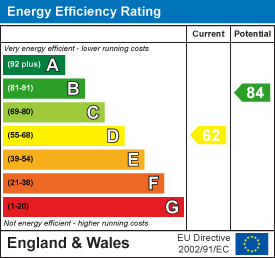 A copy of the full Energy Performance Certificate is available on request. 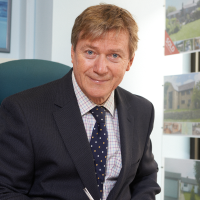 "I have bought and sold through Ankers and they are fantastic; my property having sold in about 10 days. Ever professional, they get the job done and I have never had to chase them for anything. They are happy to answer all questions, no matter how silly them seem! I highly recommend them and wouldn't go anywhere else."